We deliver on-line training using the same books and material as my on-site training, except we do it through the web camera. 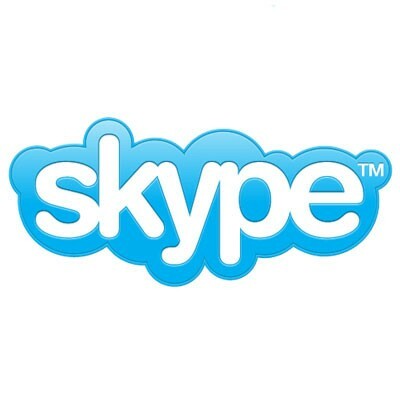 Online Skype Training takes the form of 1 hour sessions online unless otherwise requested by you. We use a combination of books and Word files during my training. We start with a complimentary session to find out what the student wishes to achieve and how we can best work together. In the beginning of the course, we will explain the lessons in English for better understanding of the students, then I will gradually using more Thai in the class. The courses are offered in three levels which are Beginning, Intermediate, and Advanced Thai and will include content on Thai traditions and culture. The appropriate teaching units will be tailored to each student for best results. We will continually adapt teaching lessons to suit any situation. Pear joined Learn Thai with Mod in May 2013 and she is working from the coastal town of Hua Hin, where she has been living for the past years. After graduating for her Bachelor’s Degree from university she studied, she has lived periodically in the US working and studying English, which is a strong credential for her teaching work. 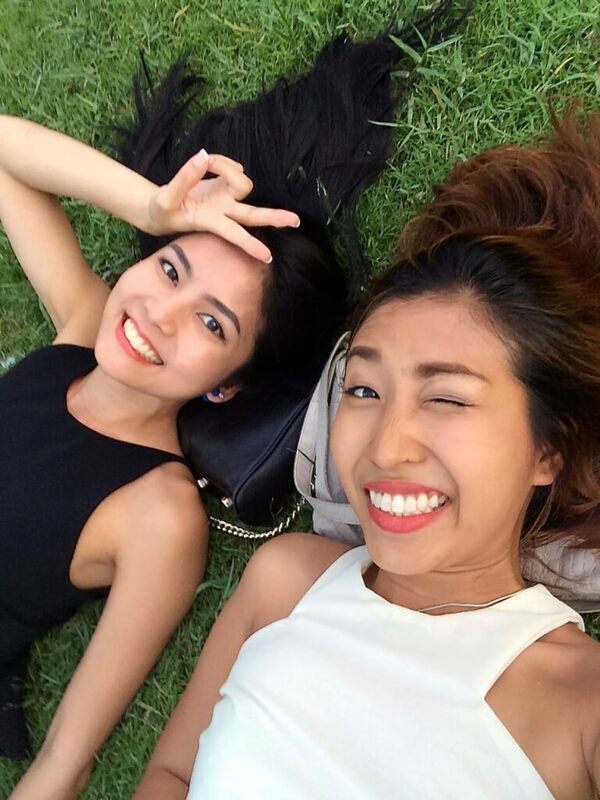 She is lovely personality combined with truly professional approach to her work, and you will enjoy learning Thai language & culture with her. 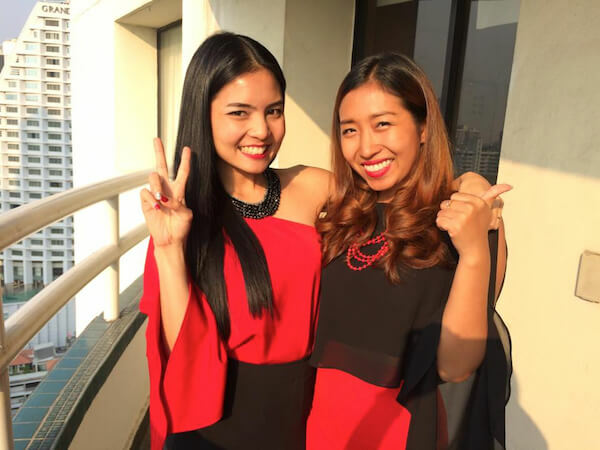 Pear has been teaching Thai in a language school for nearly two years and for the past year she has focused on private teaching in Hua Hin area. She is using Mod’s tried and tested methods in her teaching for all the tailored classes. 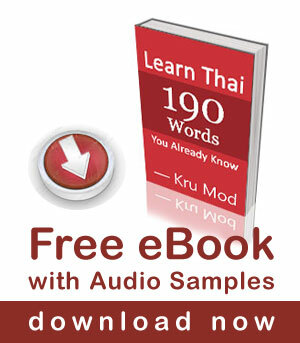 From our experience, it takes approximately 30 hours to be able to speak basic Thai. Students will acquire more vocabulary and patterns to become more functional in Thai life, learning how to express themselves in common scenes of everyday life. Learn Thai with Mod’ programs are flexible, easily adapted to meet individual requirements. We are willing to provide an enriching learning experience for every student targeting individual goals and styles.